This entry was posted on Friday, October 30th, 2015 at 8:00 am	and is filed under Bible. You can follow any responses to this entry through the RSS 2.0 feed. You can skip to the end and leave a response. Pinging is currently not allowed. 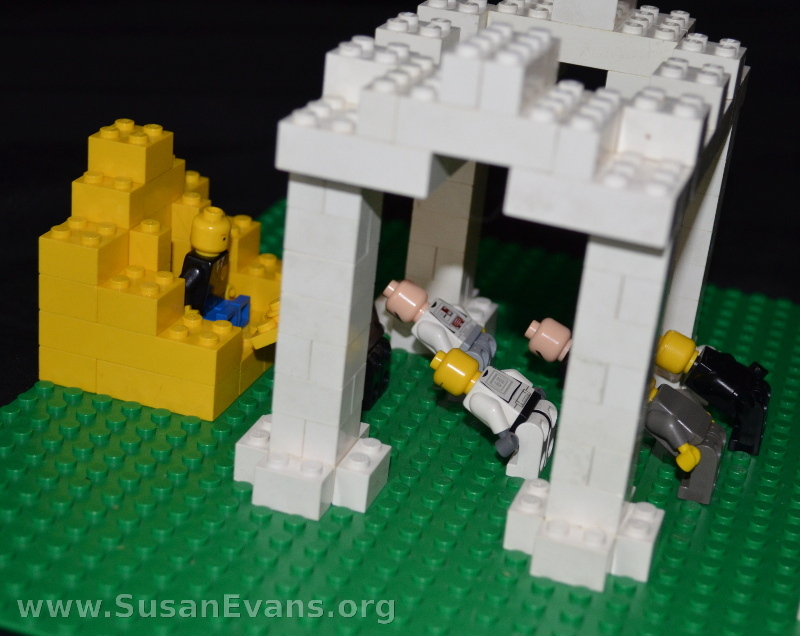 Now I gotta get some Legos to try and do this! 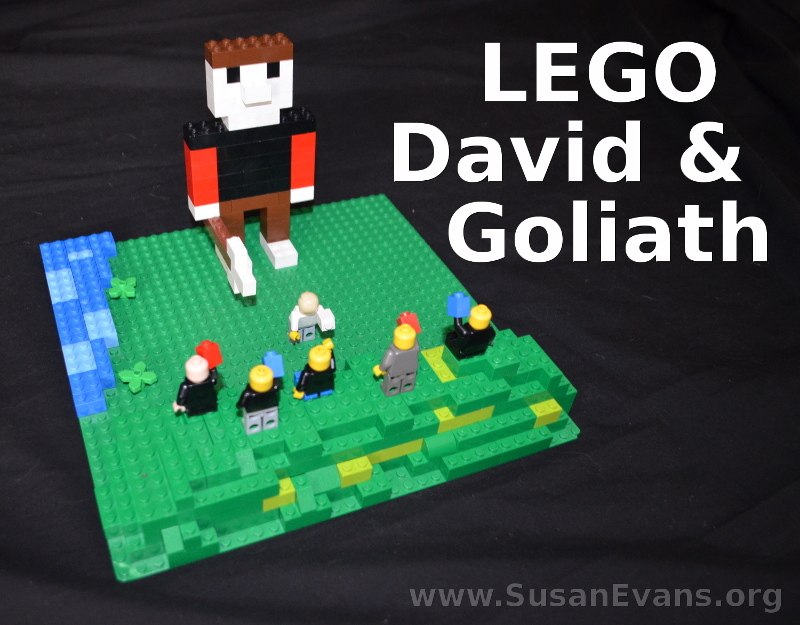 It’s easy to make, and it’s a great vignette to show children when you tell the story of David and Goliath!